The Role Innovisk is a global underwriting platform with a strategy of growth and diversification, which through the application of technology and data management and by attracting industry leading underwriting talent is building market leading Underwriting Businesses. The Data Science & Actuarial team is part of a core of integrated advisory, technology and analysis services supporting the underwriting businesses. We are looking for a mid-level Actuary to join our growing team of experienced actuaries, data scientists, data engineers and reporting engineers to help our underwriting businesses to evaluate, price and manage their risks, and run effective business operations. The successful candidate will work closely with the data science team, the underwriters and their business managers to develop, document and communicate technical actuarial analyses to internal and external parties to accurately represent underwriting performance and projections. Work closely with the Data Scientists and Actuaries to develop, document and communicate technical actuarial analyses to internal and external parties to accurately represent underwriting performance and projections. As a new venture we have very little technical debt, so you will also have an opportunity to help shape our frameworks and methodologies. The Company Innovisk is a new underwriting venture in which Willis Towers Watson is a strategic investor. Innovisk supports and builds market leading underwriting platforms, differentiated by the application of technology, data, advanced analytics and modelling. Willis Towers Watson is a leading global advisory, broking and solutions company that helps clients around the world turn risk into a path for growth. 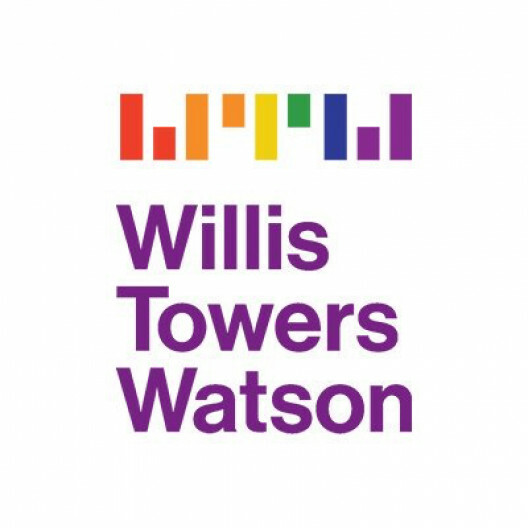 With roots dating to 1828, Willis Towers Watson has 40,000 employees serving more than 140 countries. We design and deliver solutions that manage risk, optimize benefits, cultivate talent, and expand the power of capital to protect and strengthen institutions and individuals. Our unique perspective allows us to see the critical intersections between talent, assets and ideas "EUR" the dynamic formula that drives business performance. Together, we unlock potential. Learn more at willistowerswatson.com.